And get unlimited access to this gym and 115 others. Lifestyle Fitness Stourport is located within the charming town of Stourport on Severn in Worcestershire. It is situated off Windermere Way with easy access to via public transport, with bus stop a few moments away and free parking onsite. Whether you are after weights or a cardio session, this is the place for you. 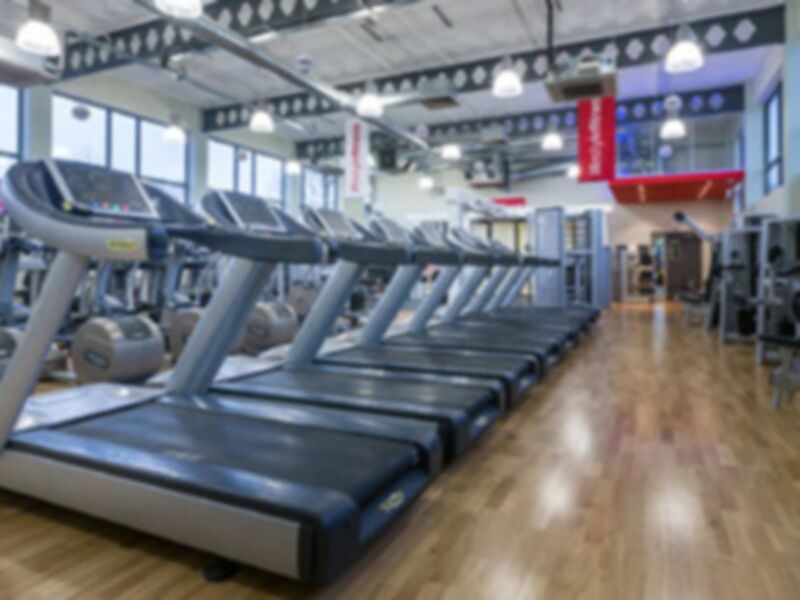 They have cardiovascular and resistance equipment, free-weights area and functional training to ensure a great selection for every type of workout. You’ll finish every session feeling more confident and a step closer towards being a healthier, happier you. Don’t miss out. Visit Lifestyle Fitness Stourport today! Very friendly staff who are willing to help and a range of good equipment.